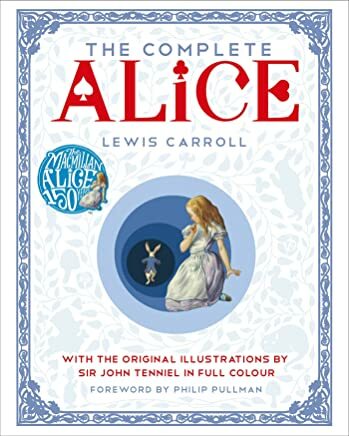 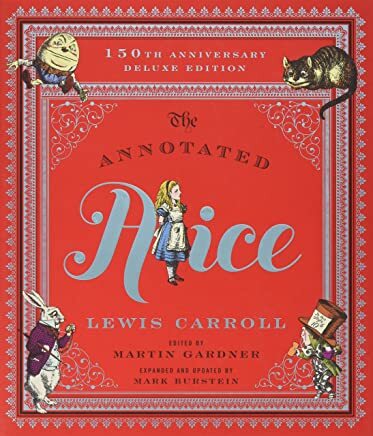 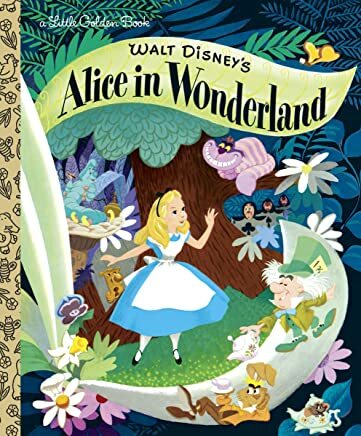 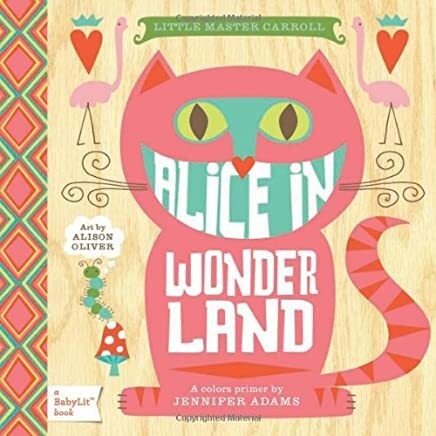 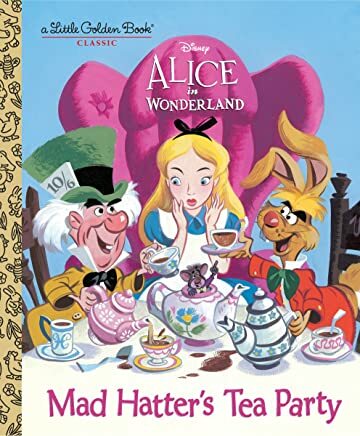 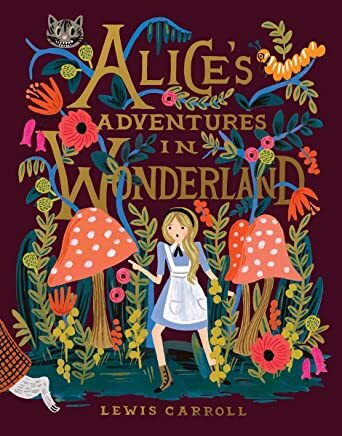 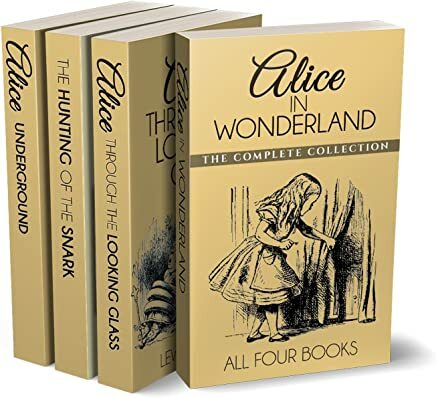 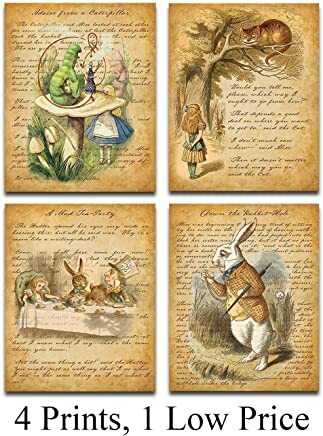 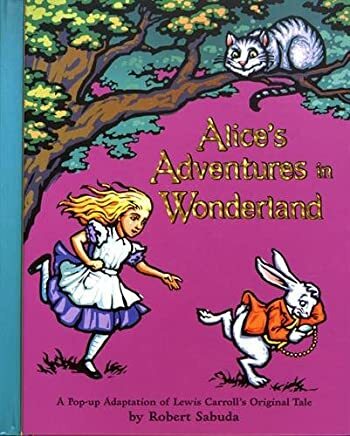 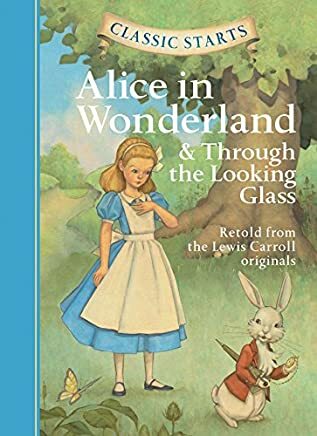 1-16 of over 3,000 results for "Alice in Wonderland book"
by Lewis Carroll , Martin Gardner, et al. 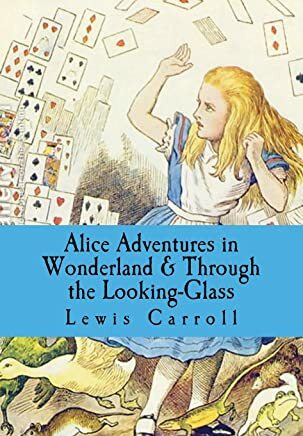 by Lewis Carroll , Sam Vaseghi, et al. 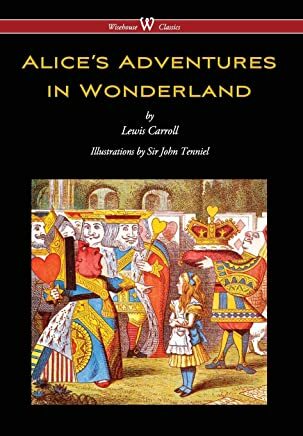 by Lewis Carroll, John Tenniel, et al. 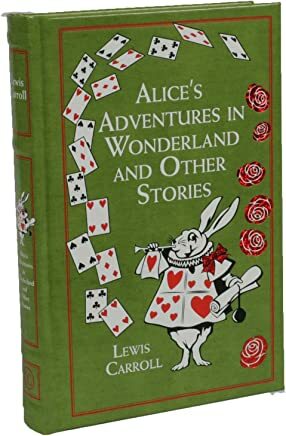 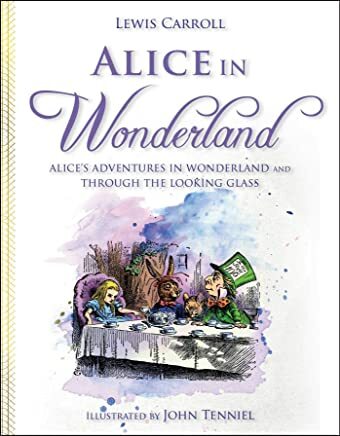 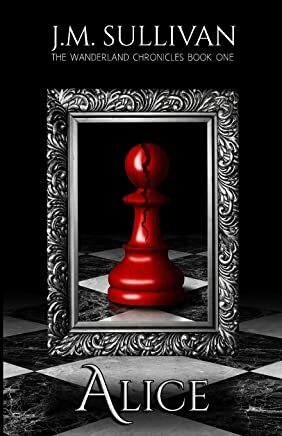 by Lewis Carroll , Eva Mason, et al. 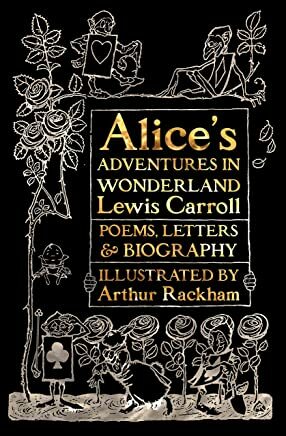 by Lewis Carroll , Flame Tree Studio, et al.